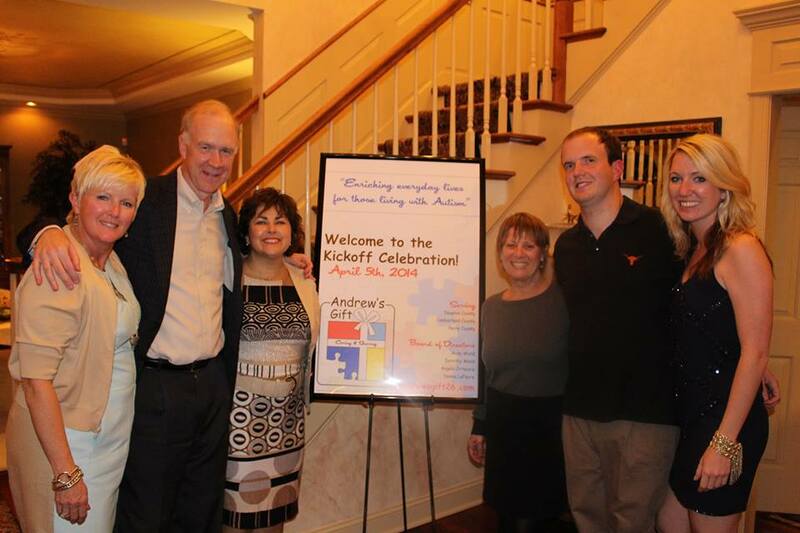 Andrew's Gift was developed to provide support to individuals and families living with an autism spectrum disorder. Through the generosity of local founding donors and nonprofit organizations, the foundation seeks to assist those who are pursuing opportunities for individuals with autism but are struggling to find the funding. Families and individuals living in Dauphin, Cumberland, or Perry Counties may apply for grant money to be used for things that directly improve the life of an individual with autism. 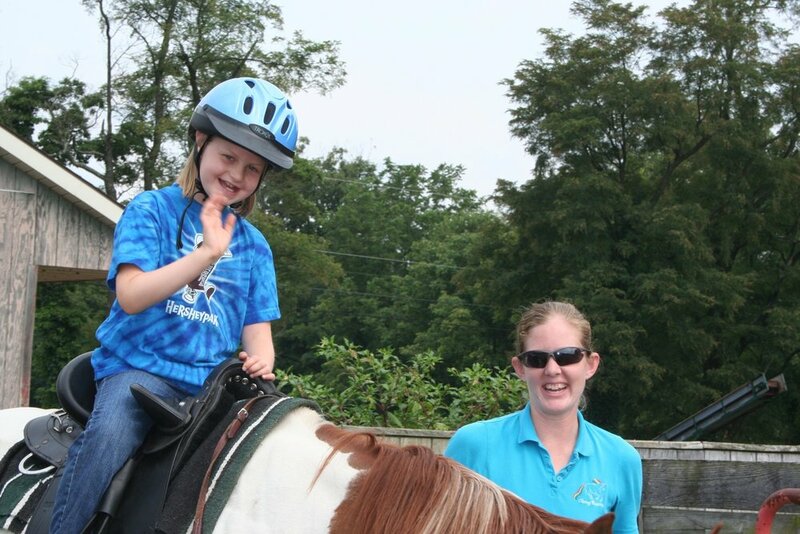 Our mission is to continually improve the lives of individuals living with autism. Learn more about the process for applying for an individual or program grant. 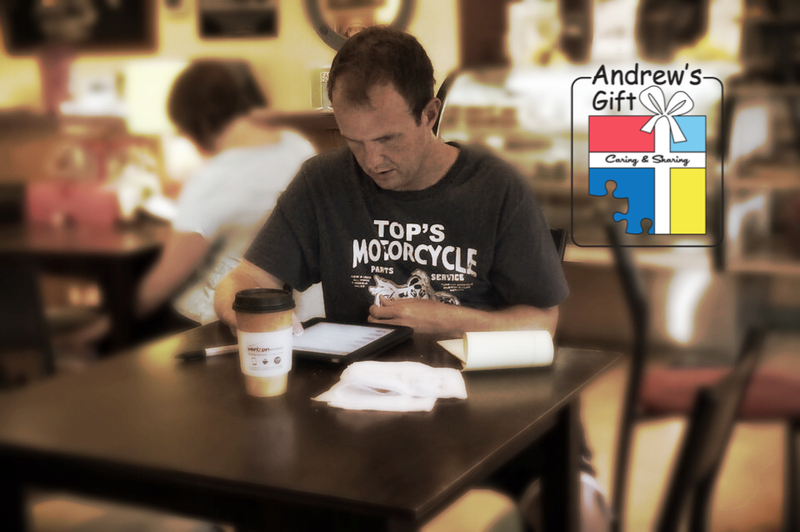 Andrew's Gift holds a number of iPad Day sessions throughout the year. 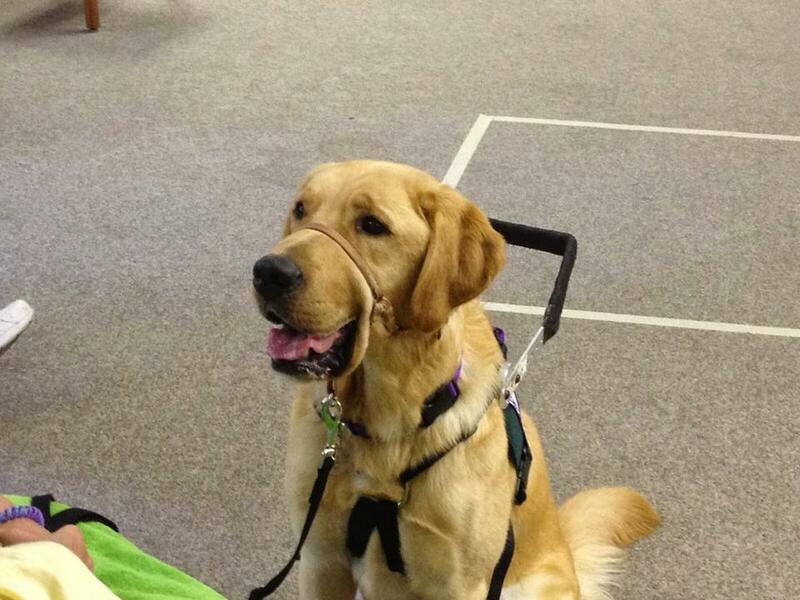 Learn more about what this entails as well as how to obtain assistive technology resources. Stay tuned with our Andrew's Gift news and events section. Throughout the year we have updated events and ways in which you can connect with us.